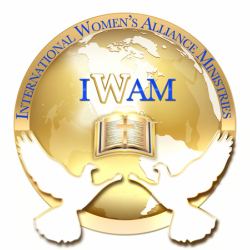 Music Partners - International Women's Alliance Ministries, Inc.
alliance partners help us to move forward with our mission and vision for IWAM members and help us to achieve our goals...join us! Can you offer our members discounts on your products or services? we need you at our convention, summits and other IWAM events and programs. your name and contact information will be listed here. Let's move forward together.